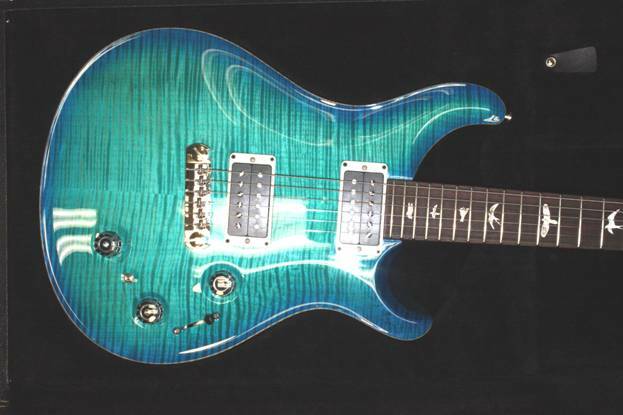 Dan's Guitars has been a proud dealer of Paul Reed Smith guitars for over 14 years. We've developed a relationship that gives us exclusive access to PRS guitars before other dealers. 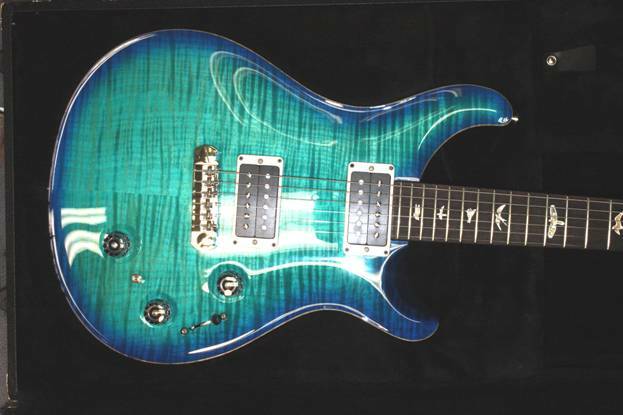 Several times a week, we will update our gallery with pictures directly from the PRS factory. Browse our gallery, select a specific model below, and we'll reply back within 1 business day to confirm availability and pricing. All guitars will come factory-fresh, so that you are the first person outside of the PRS factory to lay hands on the guitar. Thank you! We'll contact you within 1 business day. 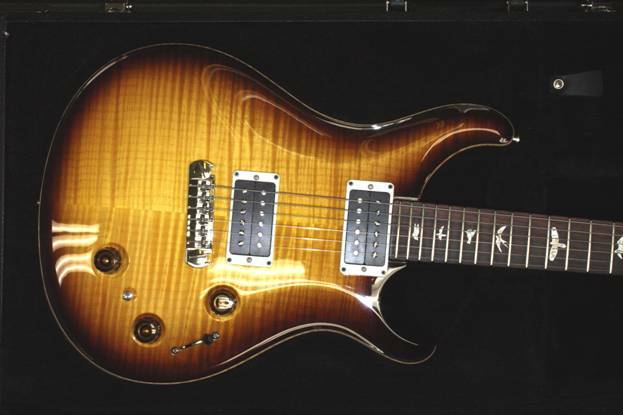 Q: What is a "10-Top" PRS guitar? A: A very small percent of the maple trees cut in North America are actually figured. 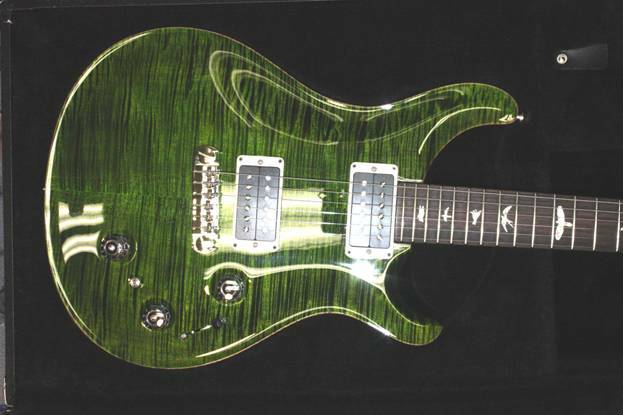 To make "10-Top" status, a PRS top must have clearly defined figure across its entire top with no "dead" spots. A guitar designated as a 10-Top will usually have a small "10" written on the back of the headstock in the upper right corner. 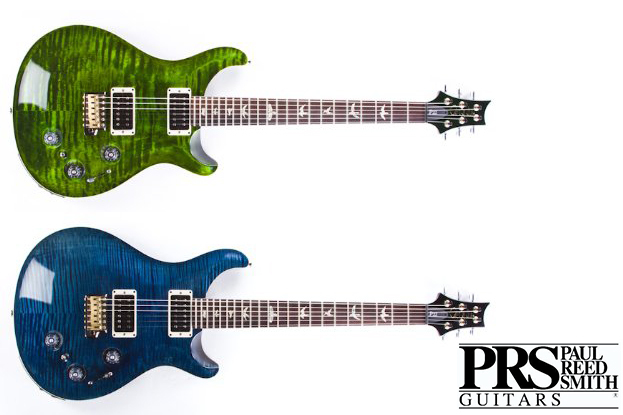 Q: Why is there a reservation system instead of immediate checkout for PRS guitars? A: The reservation allows us to ship guitars faster to our customers on the continental US. Dan's Guitars is based in Hawaii, but we've developed an exclusive arrangement with PRS to sell factory-untouched guitars directly to our customers. Your guitar will not be sent to Hawaii before it's sold and shipped to you. A: Once availability of the guitar has been confirmed, we will email you a link to proceed through the reservation checkout. Once checkout is completed, you will be pre-authorized for price of the guitar, and we immediately notify PRS to ship the guitar. Once PRS confirms shipment, we will bill you for the pre-authorized amount. The guitar is mailed to our distribution center in California, and then sent directly to you. Depending on where you live in the US, it can take 1-2 weeks to receive your guitar from the time of purchase. In the event that the guitar has been sold to another dealer, we will cancel the pre-authorization and you will not be billed. 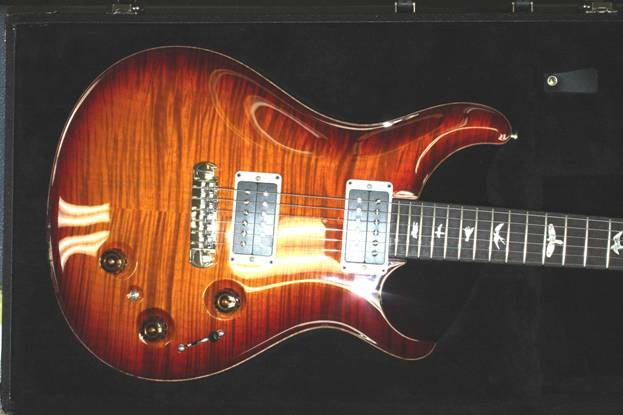 Q: Can PRS ship the guitar directly to me? 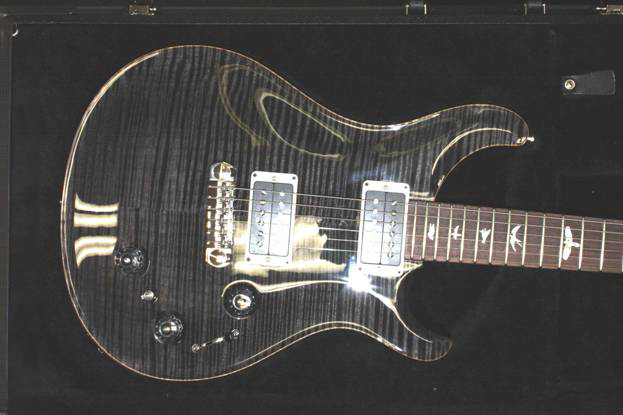 A: Unfortunately, PRS will not ship guitars directly to customers. They have retailer agreements with guitar dealers across the world. A: Buyers located in the continental US do not have to pay sales tax. A: Dan's Guitars will cover the cost of shipping.